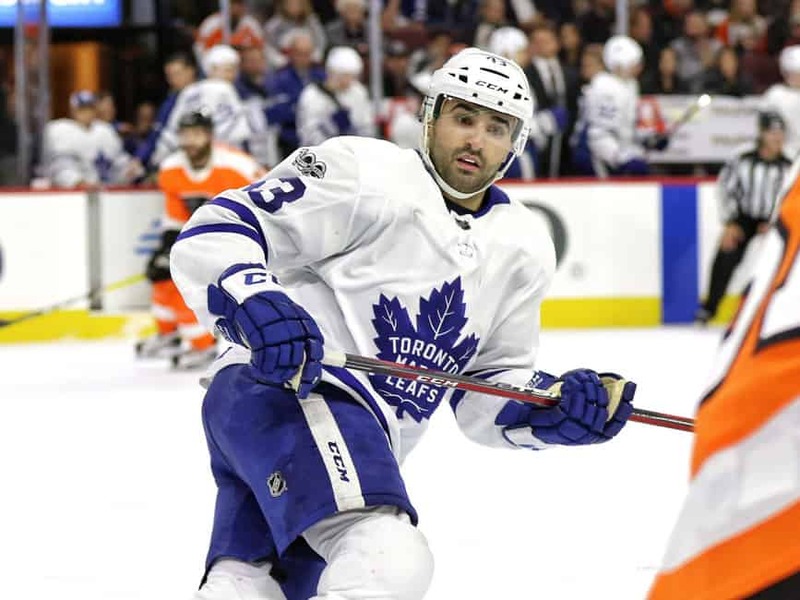 report this adIn today’s News & Notes, Nazem Kadri has been suspended, the Philadelphia Flyers have hired Alain Vigneault as their head coach, the Nashville Predators will be without Wayne Simmonds and Brian Boyle for a while and Joe Thornton will have a hearing for an illegal check to the head. The Flyers have hired Vigneault to be their new head coach, completing the search that took place following the firing of Dave Hakstol a few months ago. “We are extremely excited to have Alain join this franchise and lead our team behind the bench for many years to come,” said general manager Chuck Fletcher. The Flyers have one of the best prospect pools in the NHL and Vigneault will inherit it as he looks to restore a winning culture to Philadelphia hockey. Thornton was assessed a two-minute penalty on the play but the expectation was that he would be getting a call from the Department of Player Safety considering how dangerous and senseless the hit was.